True Vine Flowers was started by Mackenzie, a girl who loves flowers. At True Vine Flowers we specialize in creating one of a kind floral arrangements for your wedding, whatever your style, we will work with you to make your vision come to life. 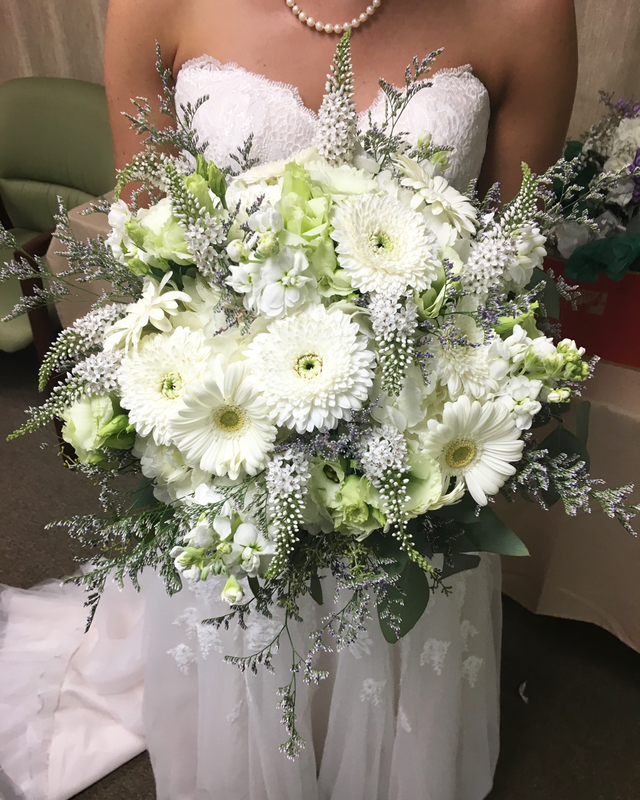 True Vine Flowers also adds personalized service on your wedding day by delivering your flowers to the ceremony and reception sites, pinning on boutonnieres and corsages and setting up all arrangements, making sure your day is picture perfect. Take a look around and feel free to contact us at info@truevineflowers.com or 216-299-3782 with any questions.